Mmmmm, soft and chewy and warm from the oven. These cookies have filled the house with their sweet smell and now are perfect with a glass of cold milk. 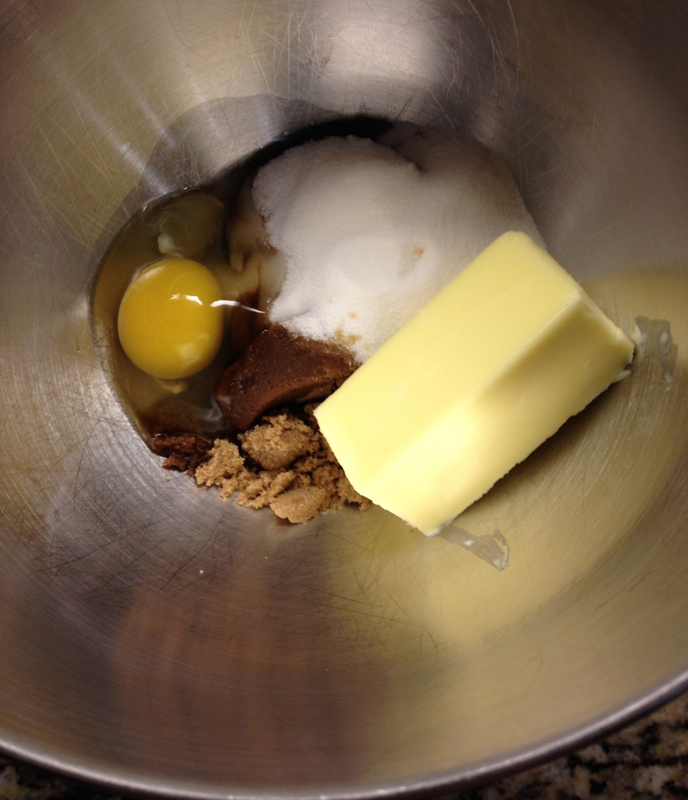 Add together in the bowl of a stand mixer: egg, butter, sugars, vanilla, and beat with the paddle attachment on medium-high speed until creamed and well combined for 2 minutes. Scrape down the bowl and beat on medium high for another minute. 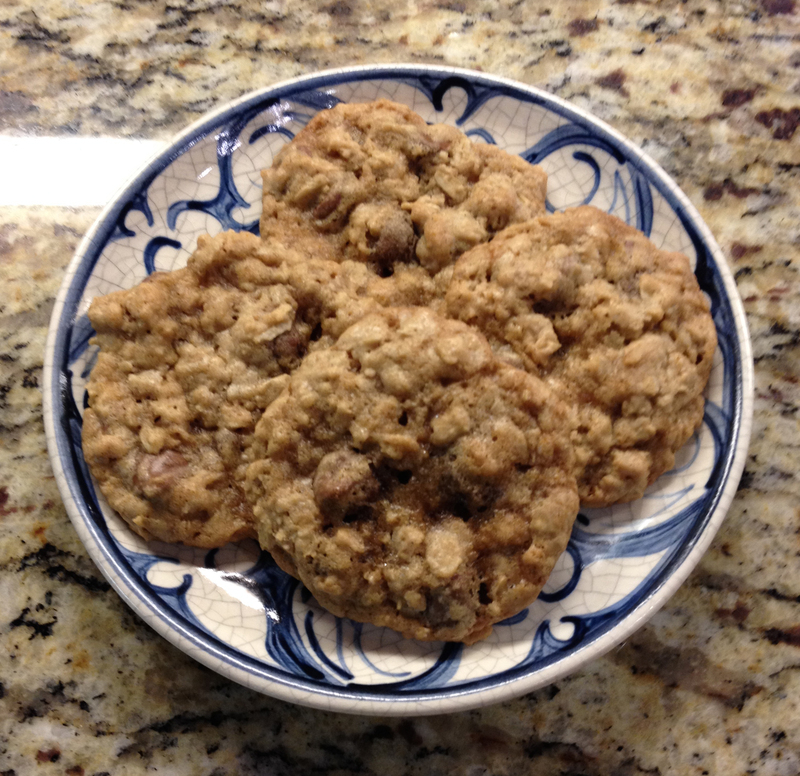 Combine the oats, flour, cinnamon, baking soda, and salt and chocolate chips in a small bowl. 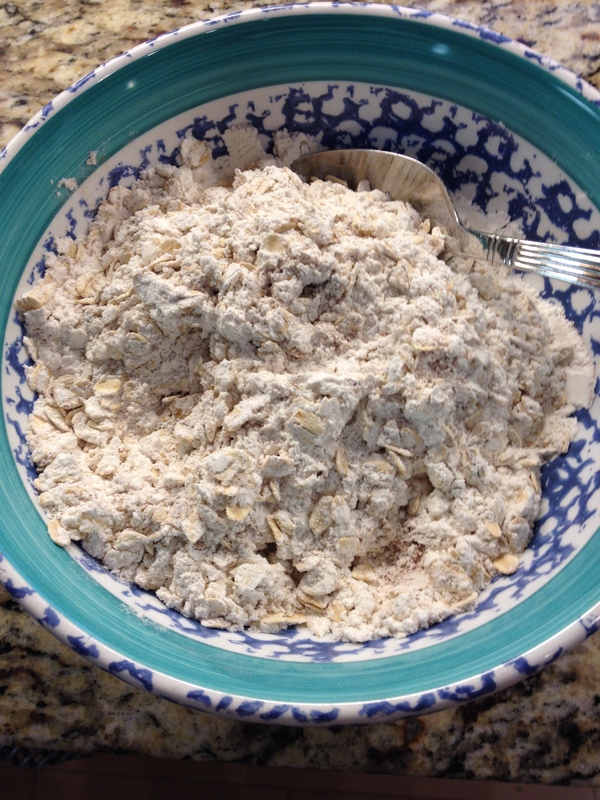 Add oat mixture to butter mix and beat until combined. Don’t over-beat. 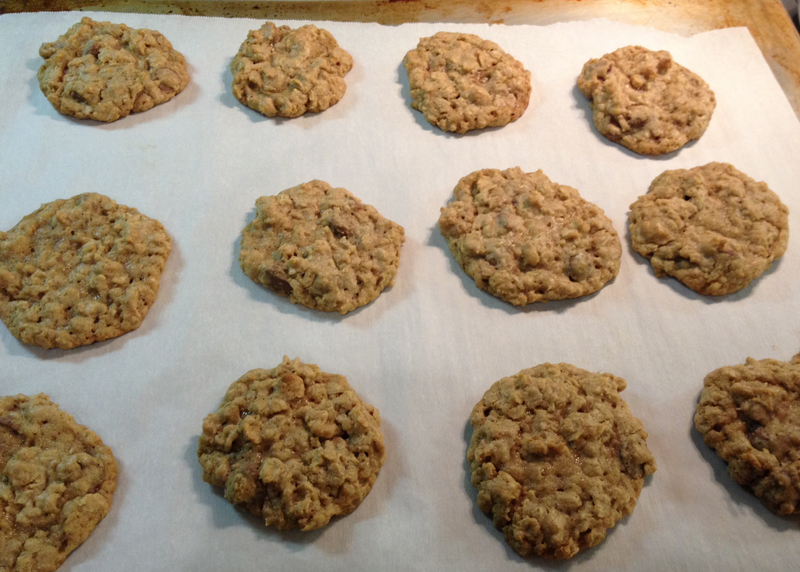 Line cookie sheets with parchment paper and use a small cookie scoop to scoop and drop the dough 2” apart on the sheet. You can fir 12 scoops to a sheet. Bake at 350 for 11 minutes. Let cool on sheet for 2 minutes and move cookies to cooling rack. *If you only want to make half a batch, wrap the rest of the dough on plastic wrap and chill in the refrigerator for up to 2 days. Any longer and it should be frozen. 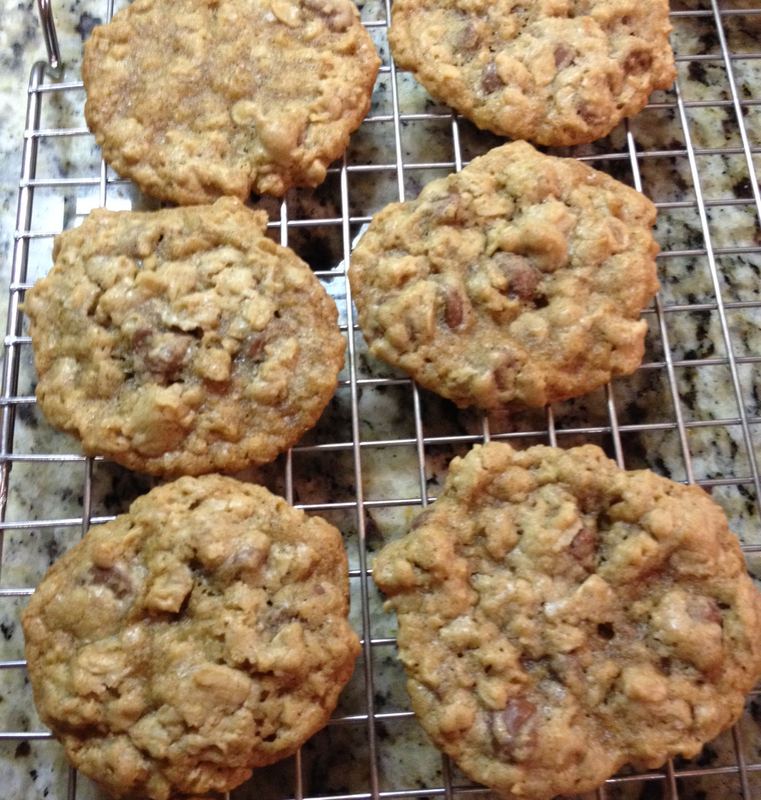 Posted in baking, Cinnamon, Cookies, Milk chocolate, oatmeal and tagged milk chocolate chips, oatmeal chocolate chip, Oatmeal Milk Chocolate Chippers, soft oatmeal cookies. Bookmark the permalink.